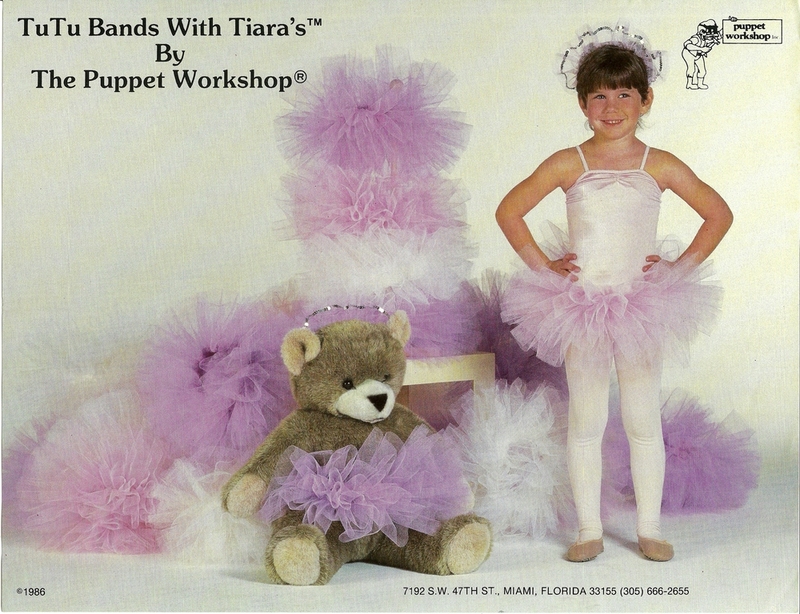 Puppet Workshop wholesale manufacturer of costumes for infants, toddlers, children and adults. Costumes, skirts, dress up, tutus, hats, shoes, trunks, kits, headbands and wands. Home of the brand Princess Couture. Where do I start? I guess with the name, Puppet Workshop. Ronnie and Jerry Burns started out making hand puppets for kids stores. Actually any store that would buy them. Working the 9 to 5 by day and cutting and sewing at night and on weekends, the company started to grow. Soon the "Embrace-able" was created. 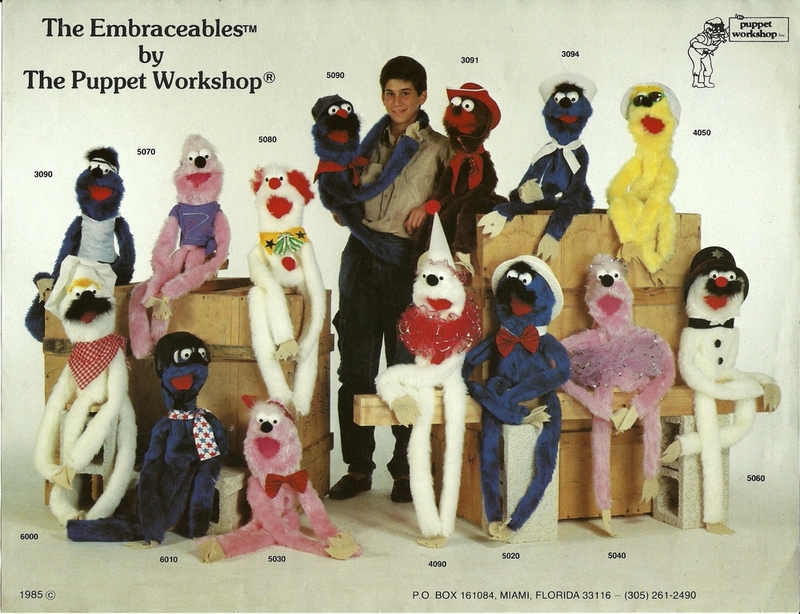 A puppet with super long arms in legs that would wrap around or "embrace" you. These were very popular and came in several character types. A ballerina, a chef, a police officer and more. 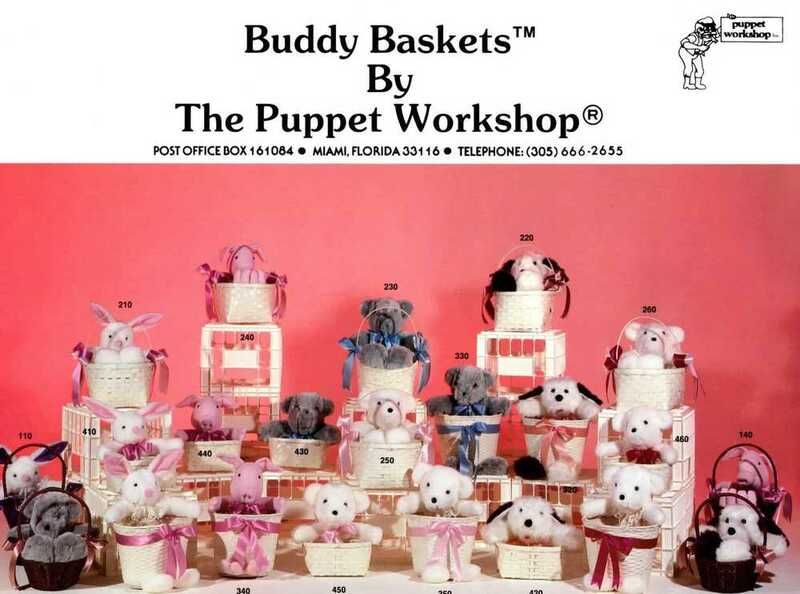 Some how the puppets merged with baskets and the line grew again with "Buddy Baskets". Wicker baskets with stuffed bears attached in all types of themes. Clowns, flappers, baseball players and more. 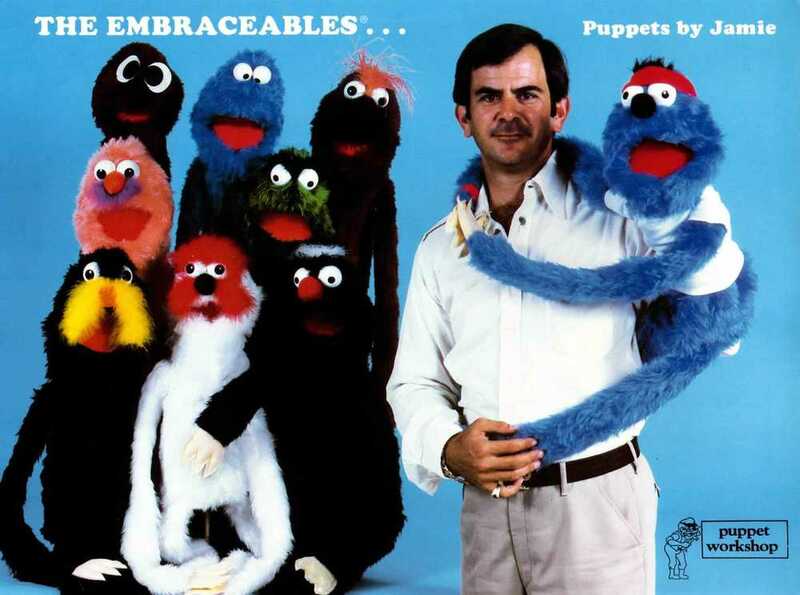 It was just after that we had requests just for the outfits our puppets would wear. And so, they started selling the outfits and the line grew and grew. We no longer make the puppets or baskets but our costumes, dress up items, tutus and skirts can be bought in stores all over the world. Just some of our old catalogs from back in the day.